Tristan2 | Miniature armies, huge time sink. So I’ve been working on getting a single 75pt list done up. 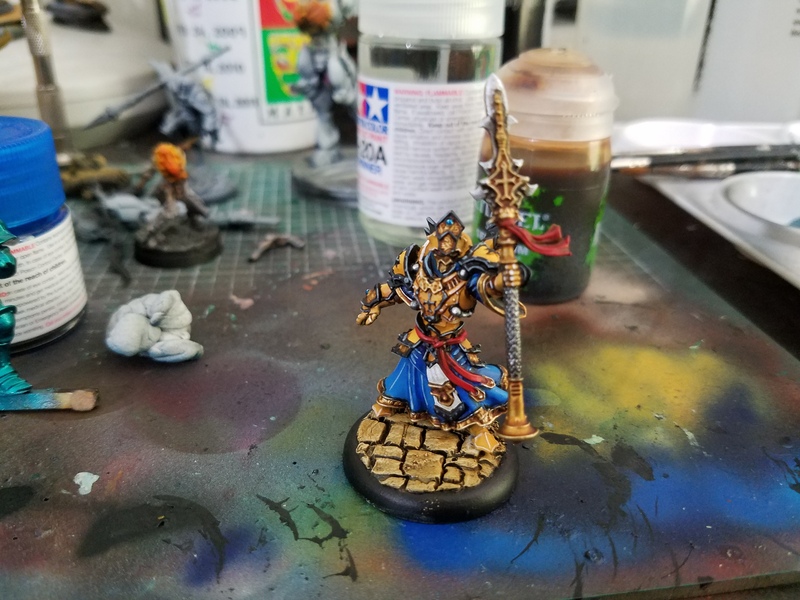 Here’s my warcaster: Tristan Durant!